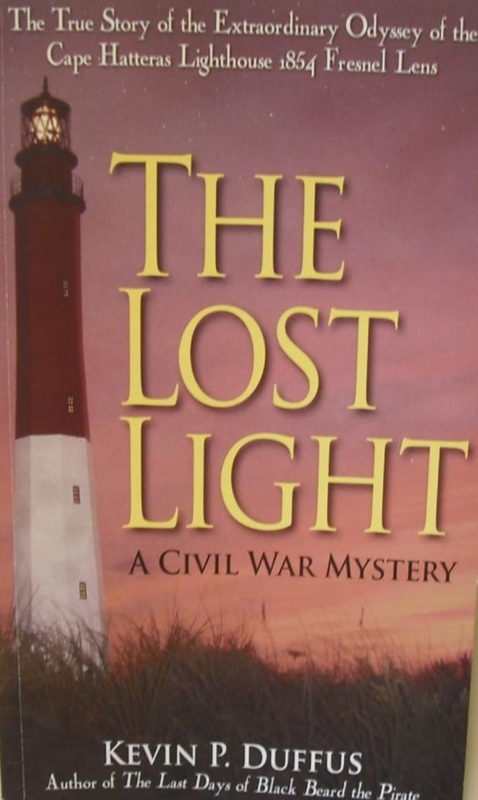 What became of the missing 6,000-pound, 12-foot-tall Fresnel lens from the original Cape Hatteras Lighthouse, hidden during the Civil War? The lens vanished into obscurity, a mystery made of myths, urban legends and fire-ravaged documents. In 2002, the Cape Hatteras Henry-Lepaute lens was found by the author, filmmaker and historian Kevin P. Duffus.